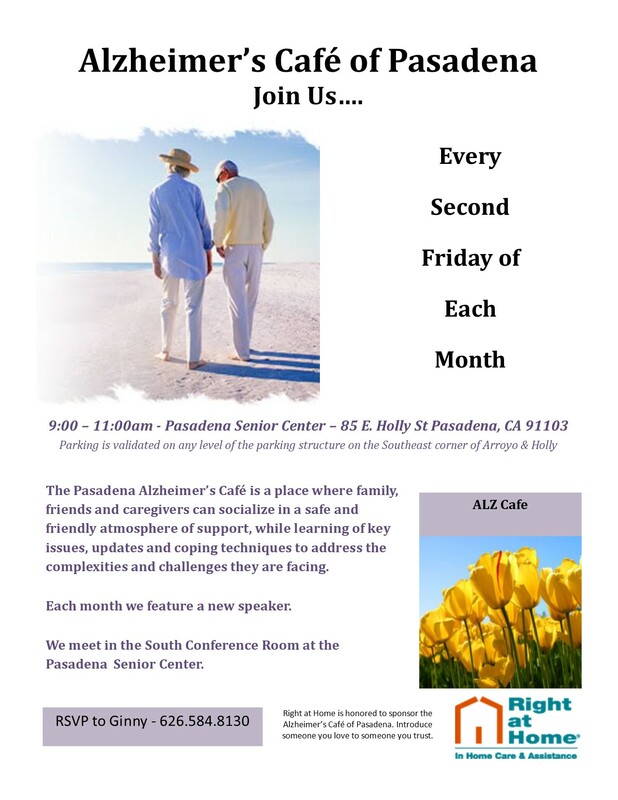 Alzheimer's Caf� the 2nd Friday of each month, 9:00 � 11:00am at the Pasadena Senior Center. 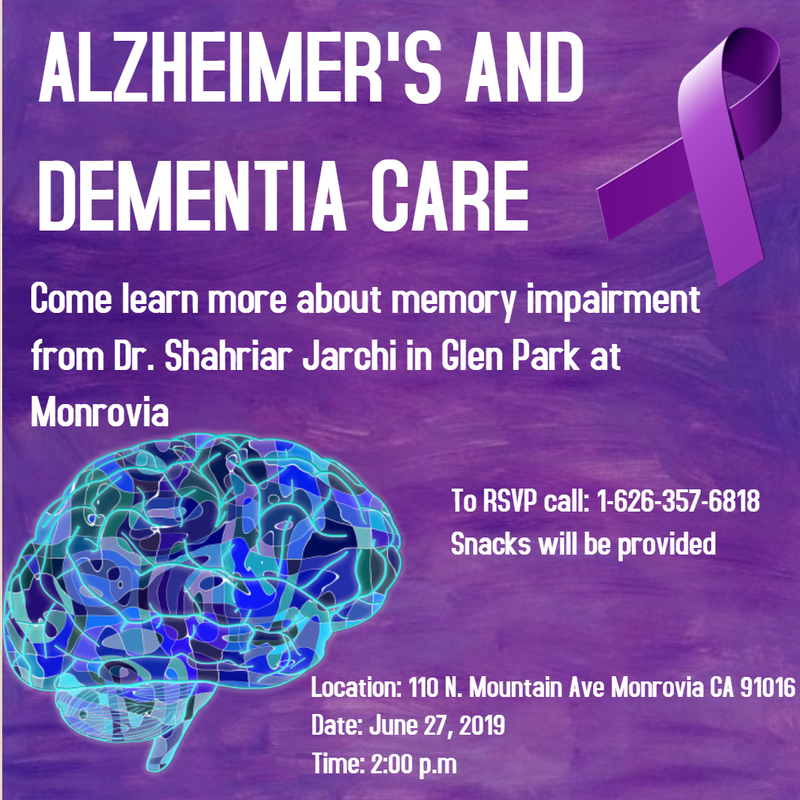 A welcoming place where people living with dementia, along with their care partners & family members, come together for a casual social gathering. 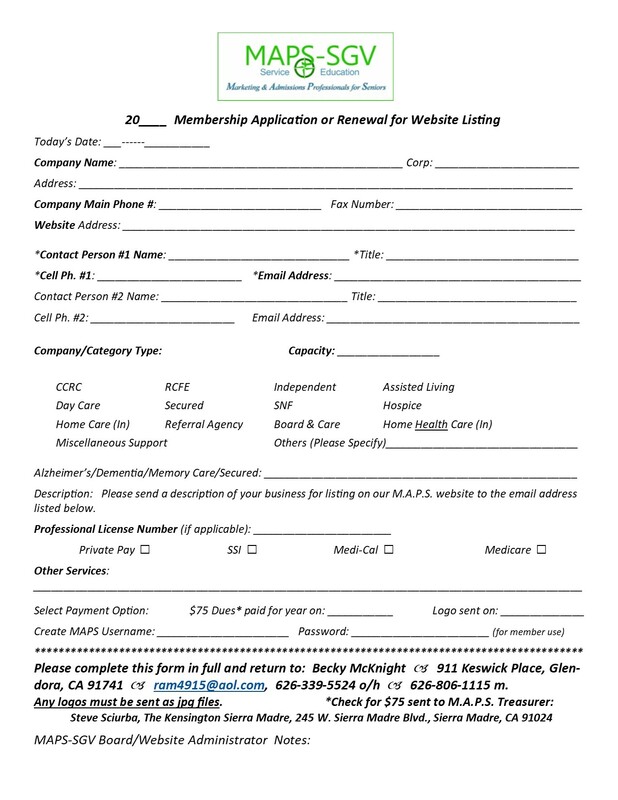 2019 Membership Application or Renewal for Website Listing. 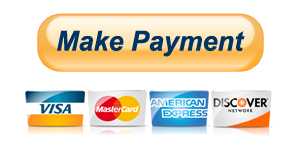 This includes a hyperlink to your website. 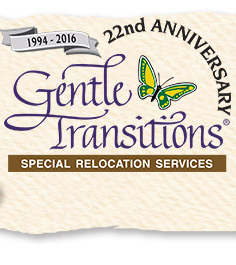 If you send Becky McKnight a JPG version of your logo that too will be included. 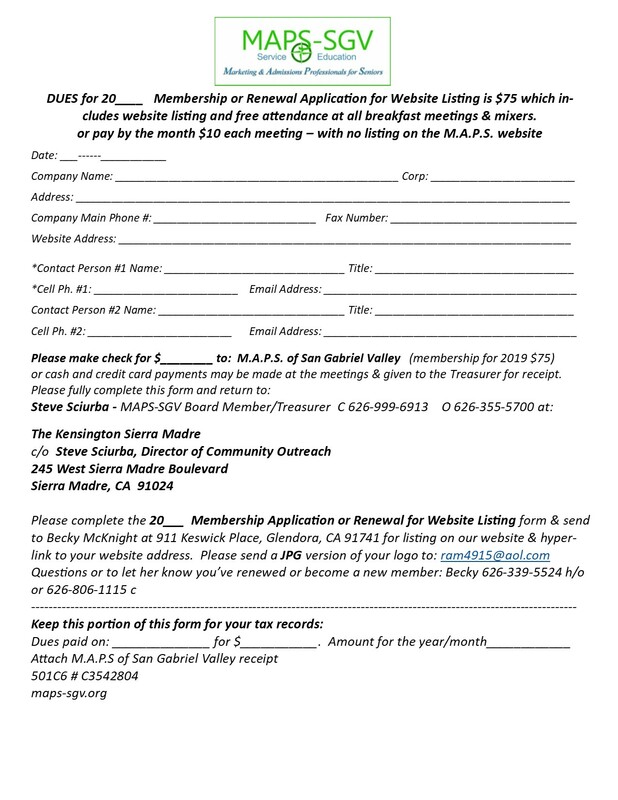 Dues for 2019 form to be sent to M.A.P.S. 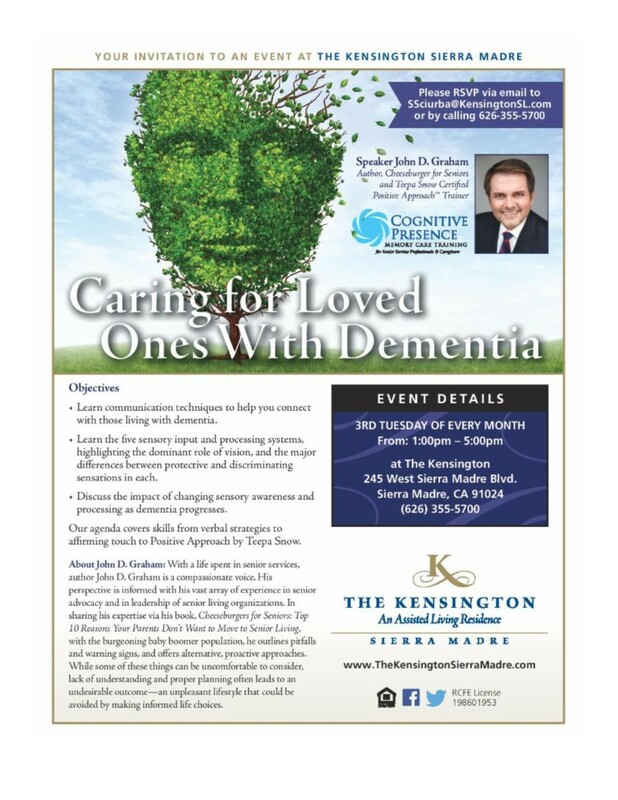 Treasurer Steve Sciurba with tax free record information attached. 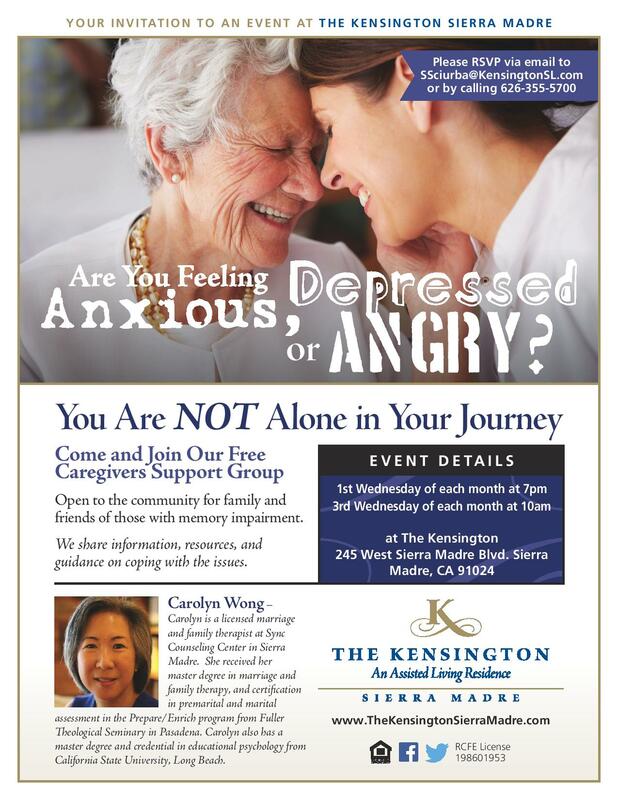 Please download, complete, and send to Steve Sciurba at The Kensington keeping a copy for your tax records. 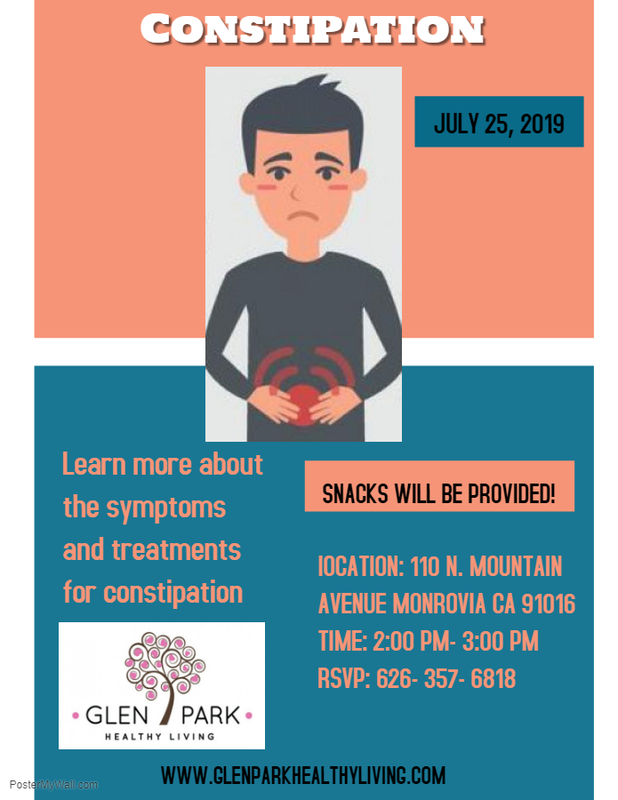 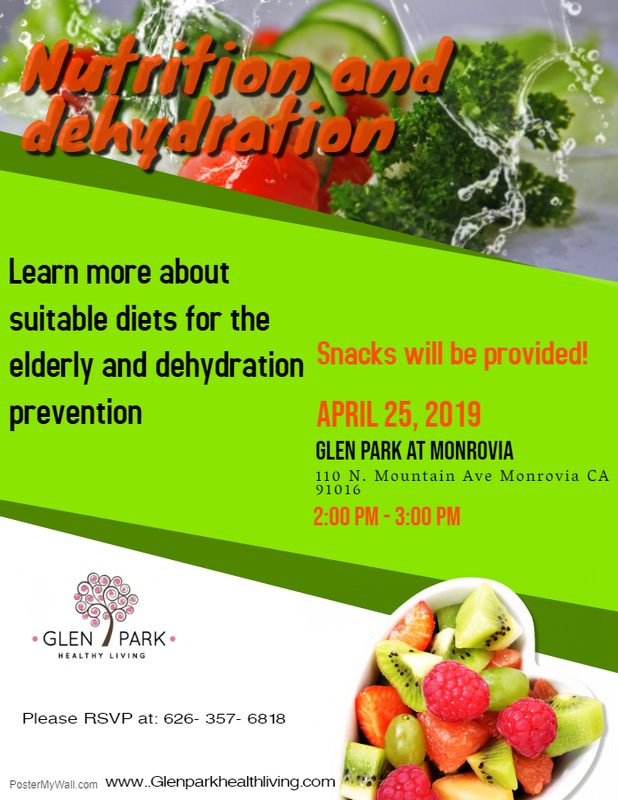 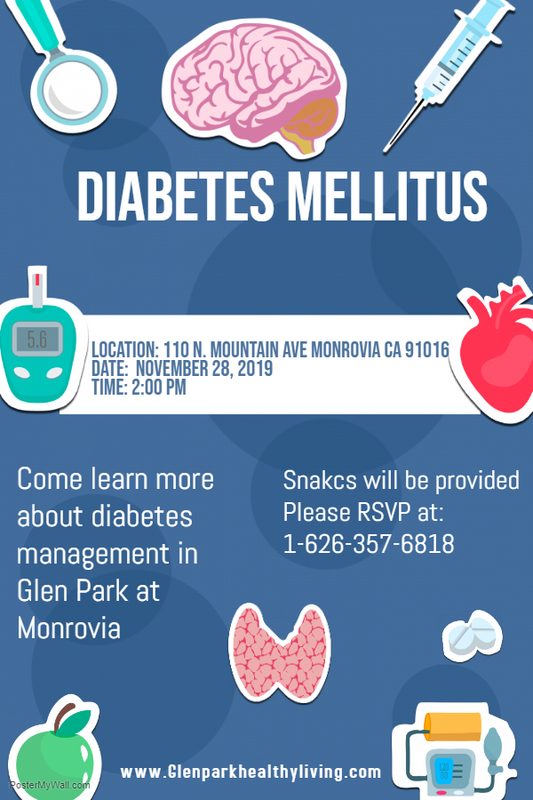 Nutrition and Dehydration - Glen Park Healthy Living at Monrovia, 110 N. Mountain Ave., Monrovia 91016. 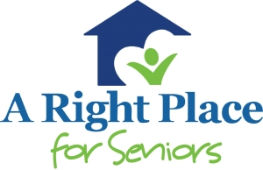 Learn more about suitable diets for the elderly and dehydration prevention. 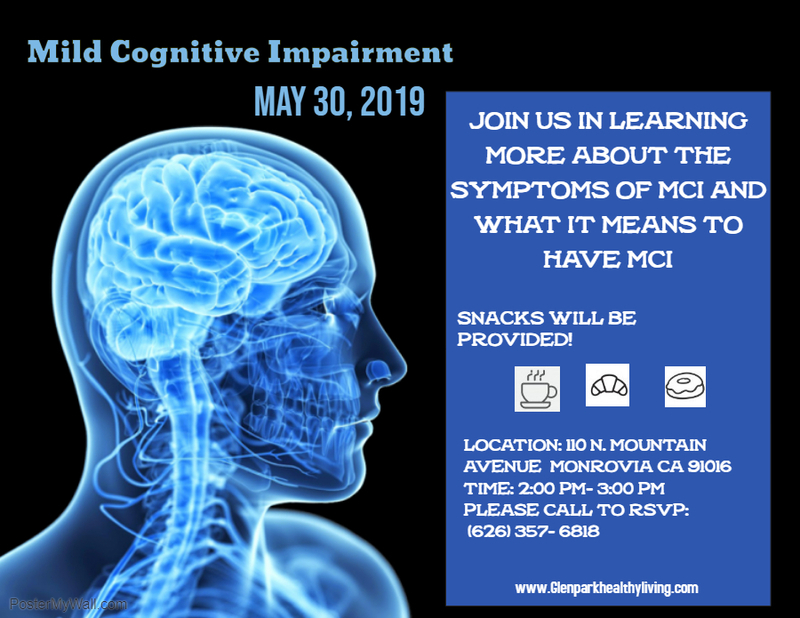 Mild Cognitive Impairment - Join us in learning more about the symptoms of MCI. 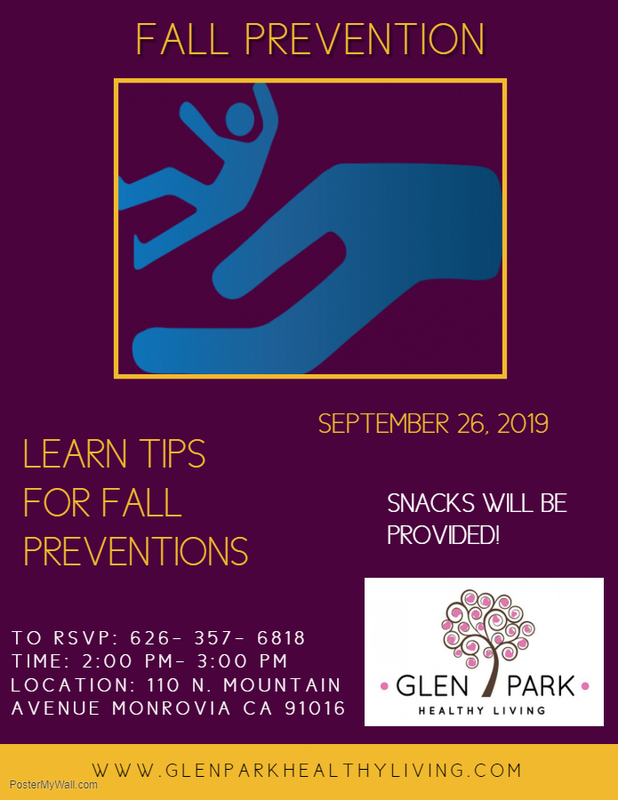 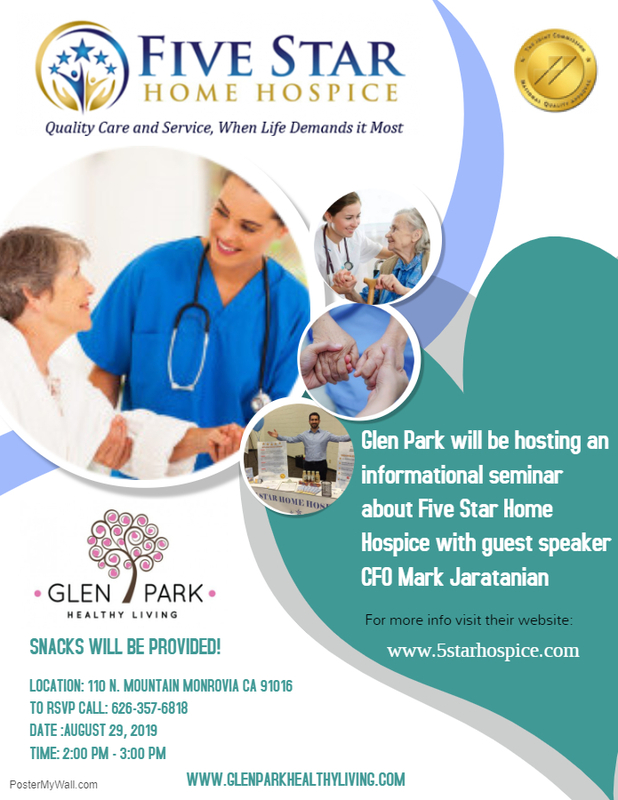 Glen Park Healthy Living at Monrovia, 110 N. Mountain Ave., Monrovia 91016. 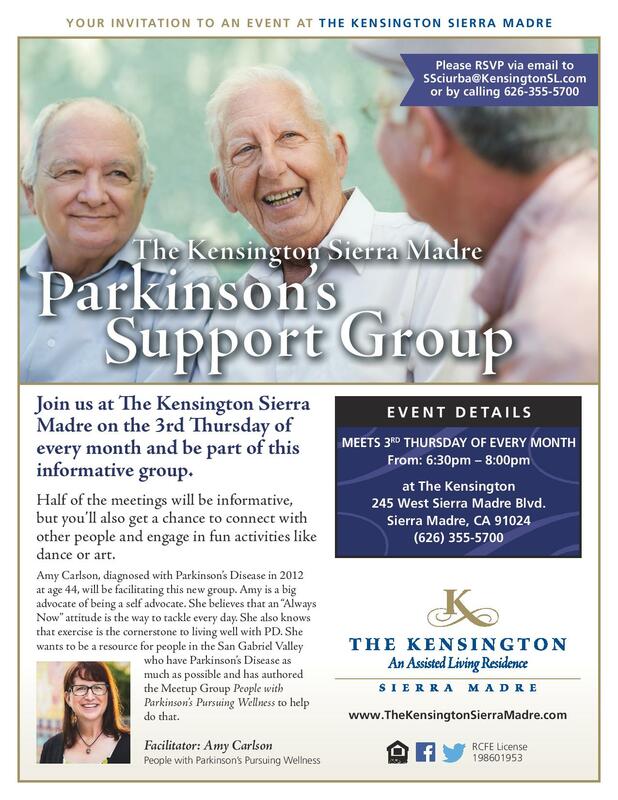 Be a member and join our events now!